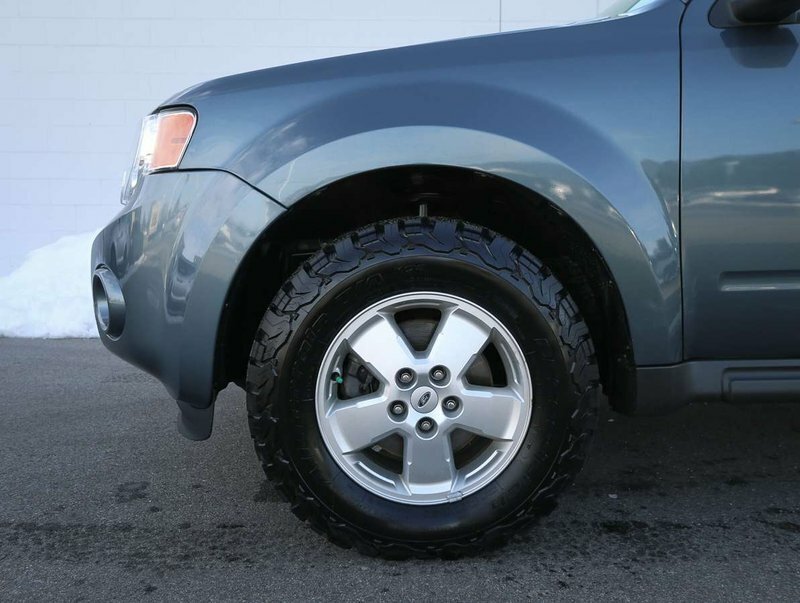 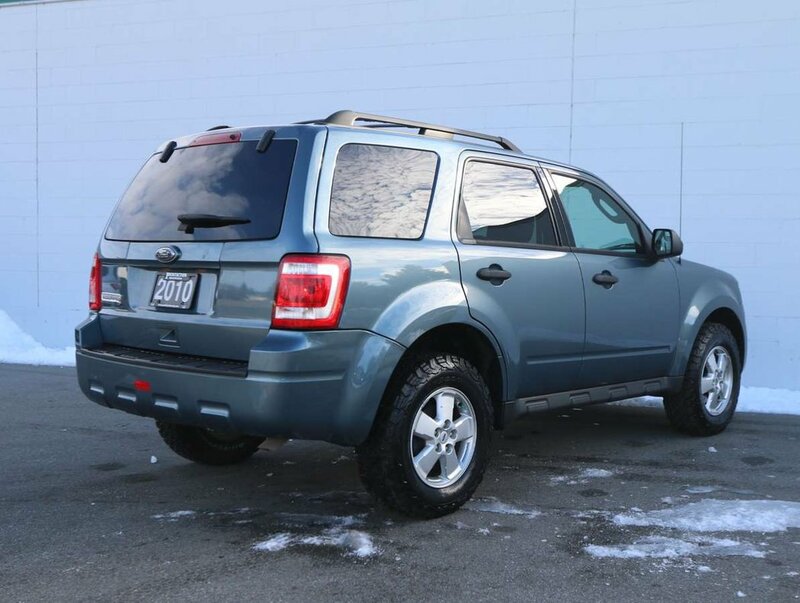 This 2010 Ford Escape XLT was originally purchased in Maple Ridge, by it's only owners; a local couple who have taken amazing care of the "Steel Blue Metallic" Escape. 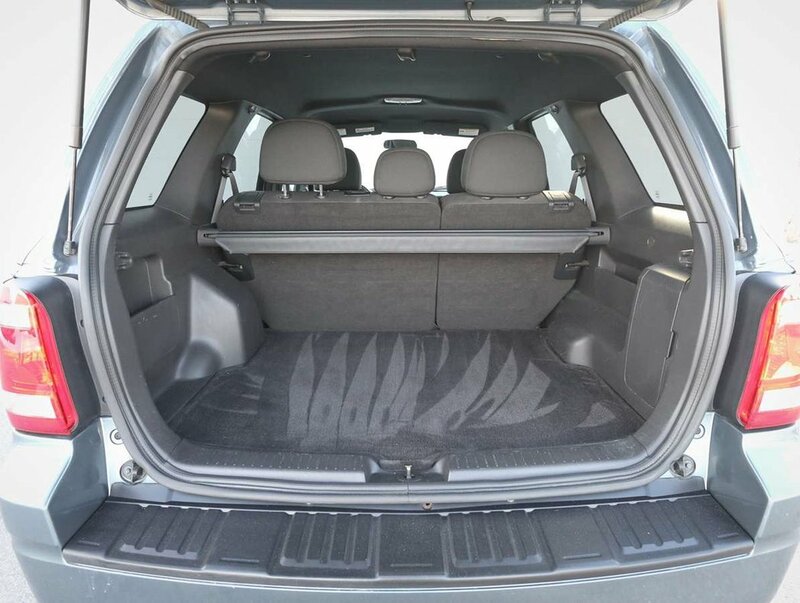 Both the exterior and interior are clean and well-kept, showing very little wear. 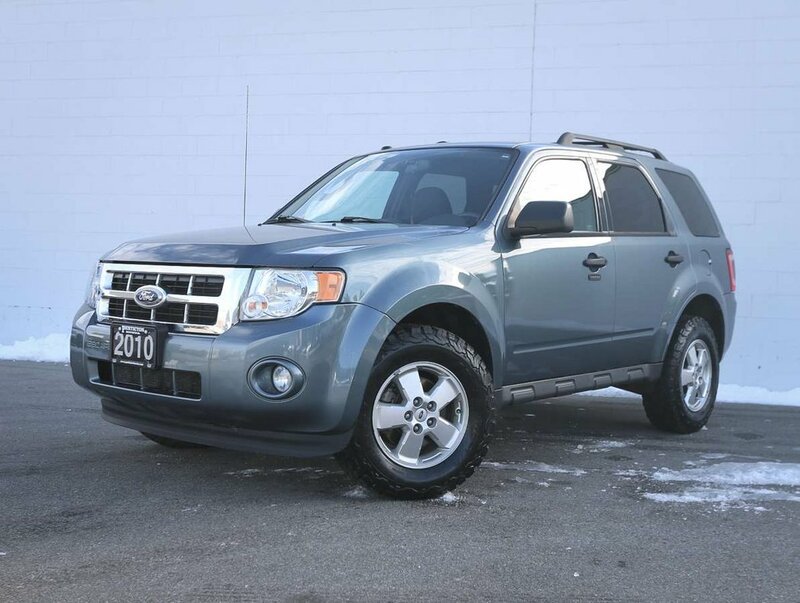 After driving by our lot, and seeing a 2015 Equinox with very little kilometers, a vehicle they had been searching for for awhile, the couple made the decision to trade in their 2010 Escape. 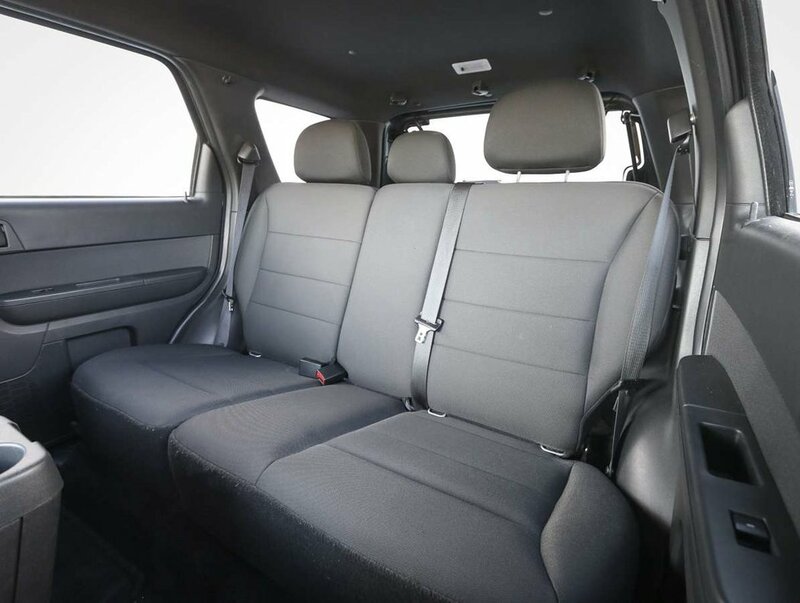 The Escape handles like a car, sits high up giving a great view of the surrounding area, but has a tonne of cargo space, and convenient rear 60/40 fold flat seats that open up the rear for even more storage. A great reliable, and safe family SUV that can handle the Okanagans ever-changing seasons! 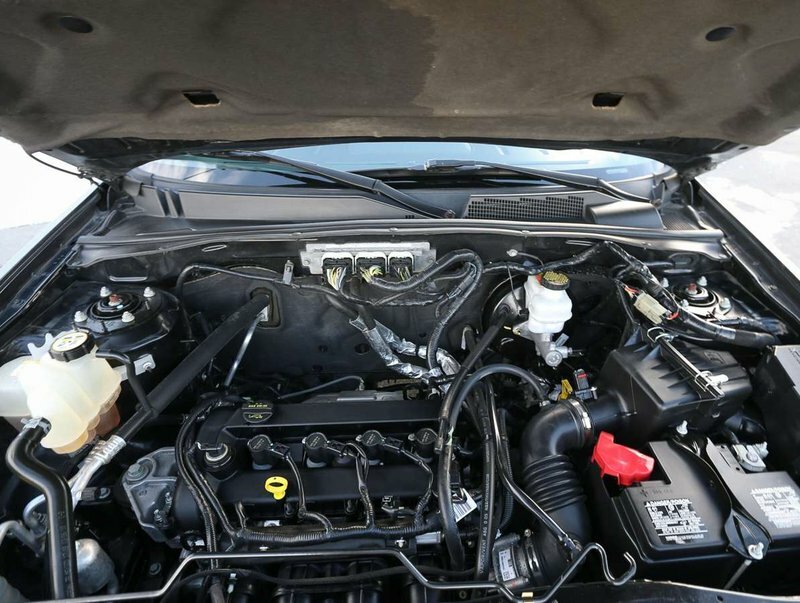 For your peace of mind, our dealership technicians performed a multi-point, comprehensive used vehicle safety inspection in order to ensure driving quality. 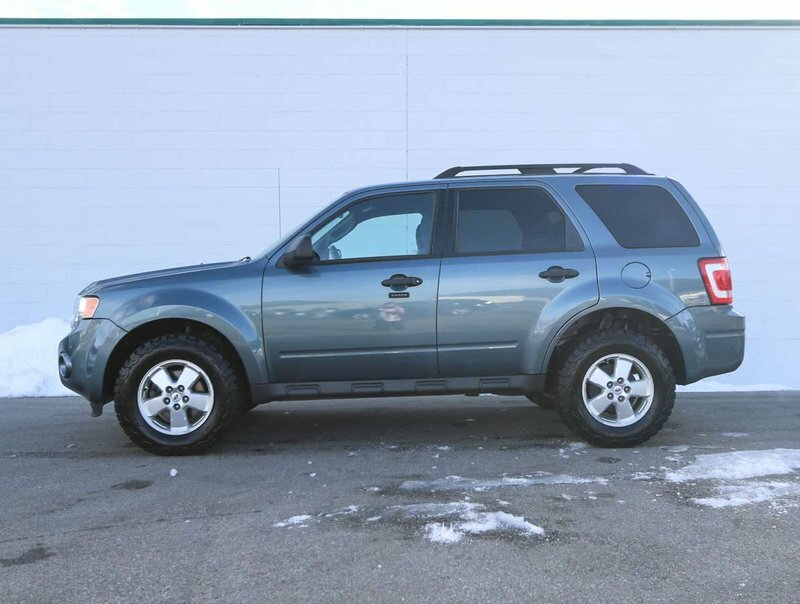 As part of that inspection, the oil/filter have been changed, the brakes serviced, the battery replaced, and we replaced a switch for the rear hatch. 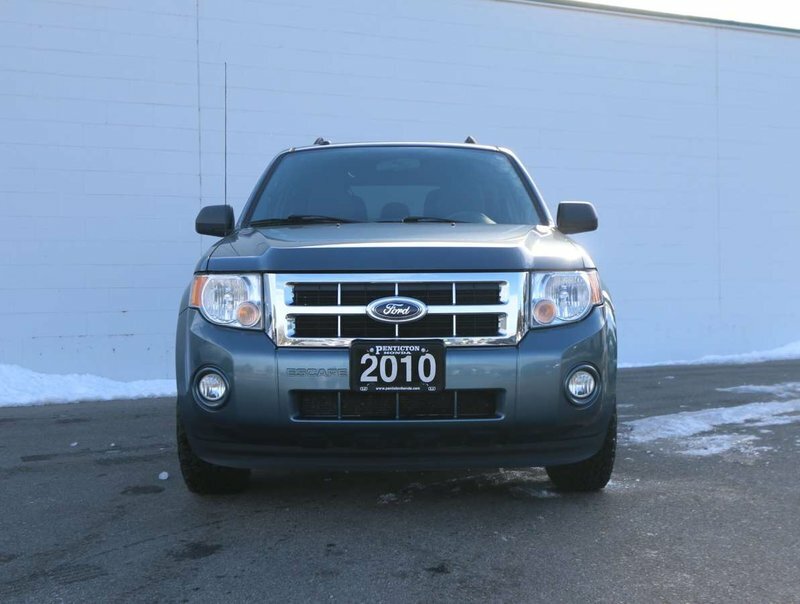 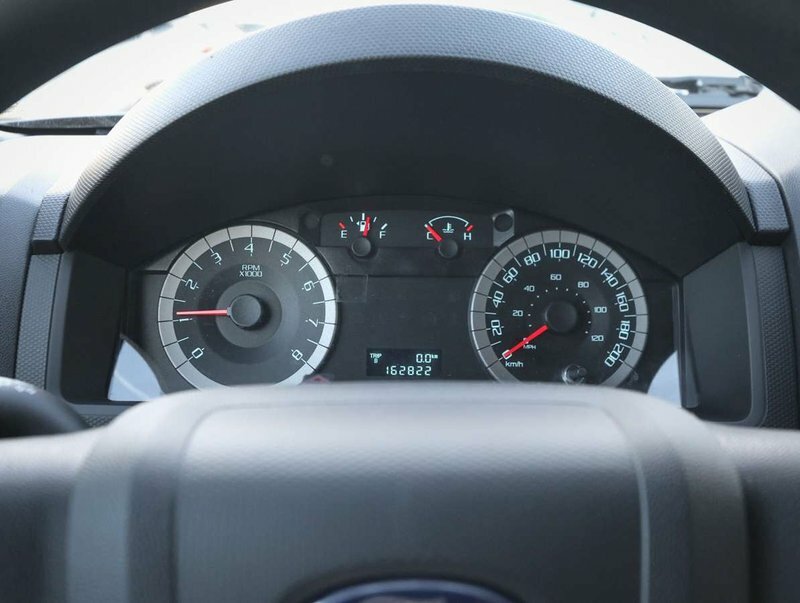 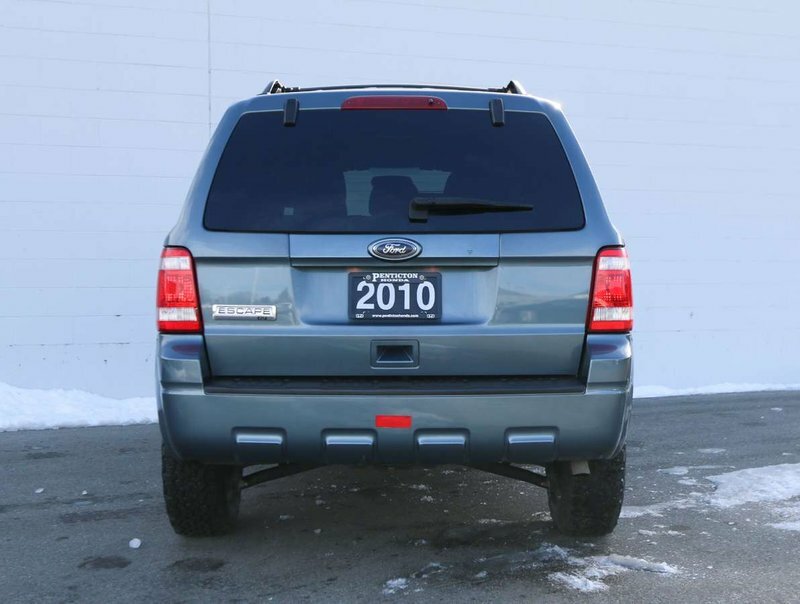 This 2010 Ford Escape is in optimal driving condition and is more than ready for it's next big adventure. 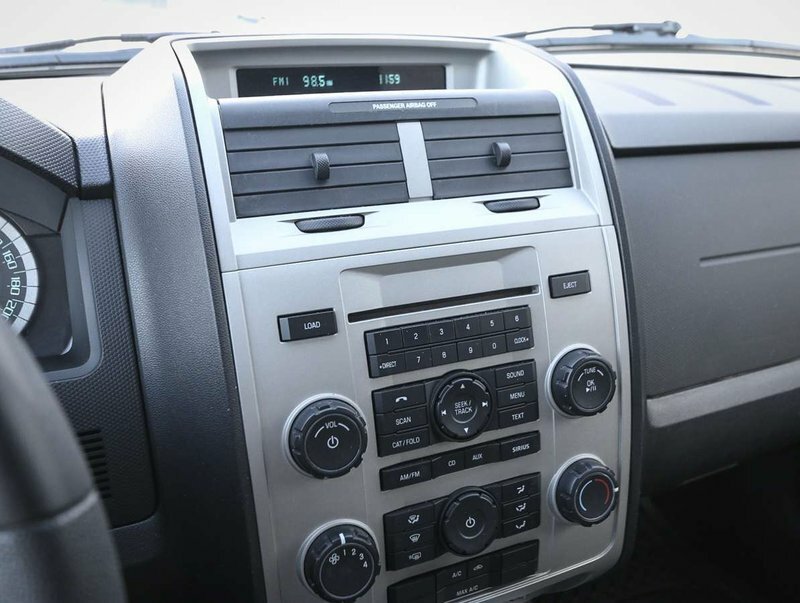 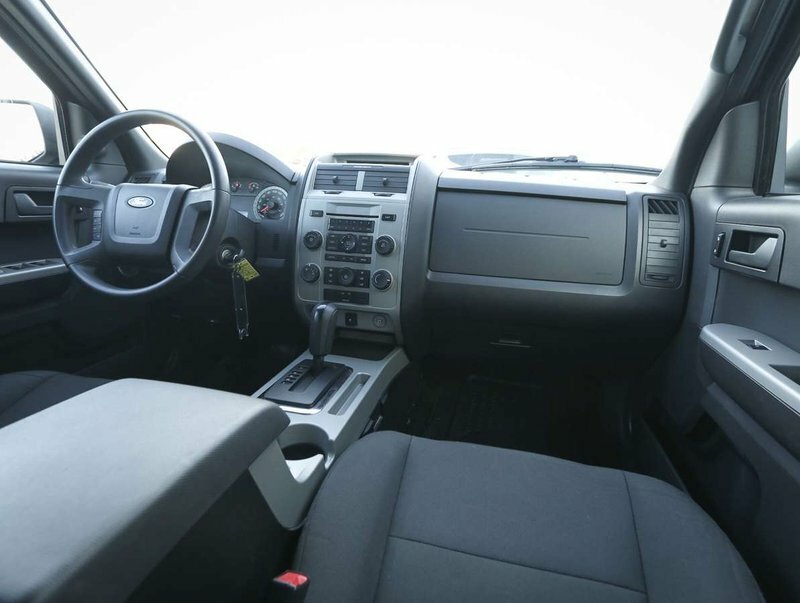 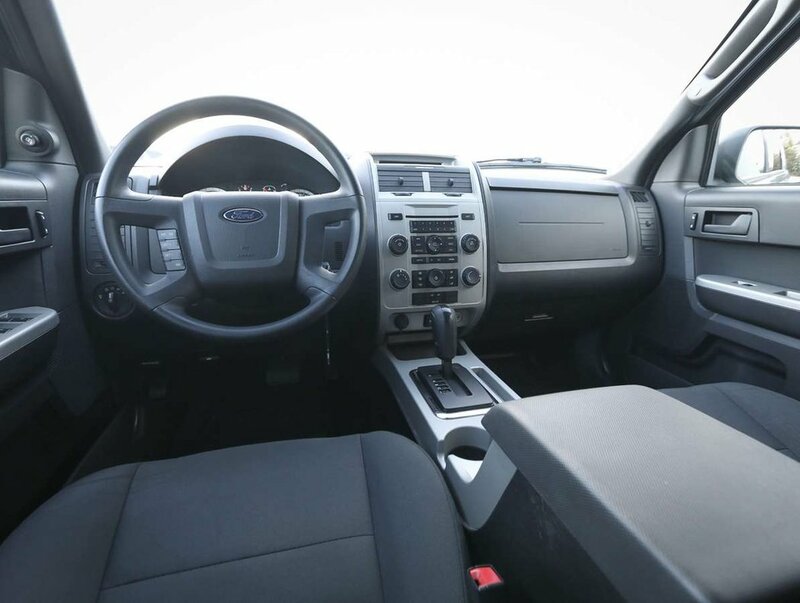 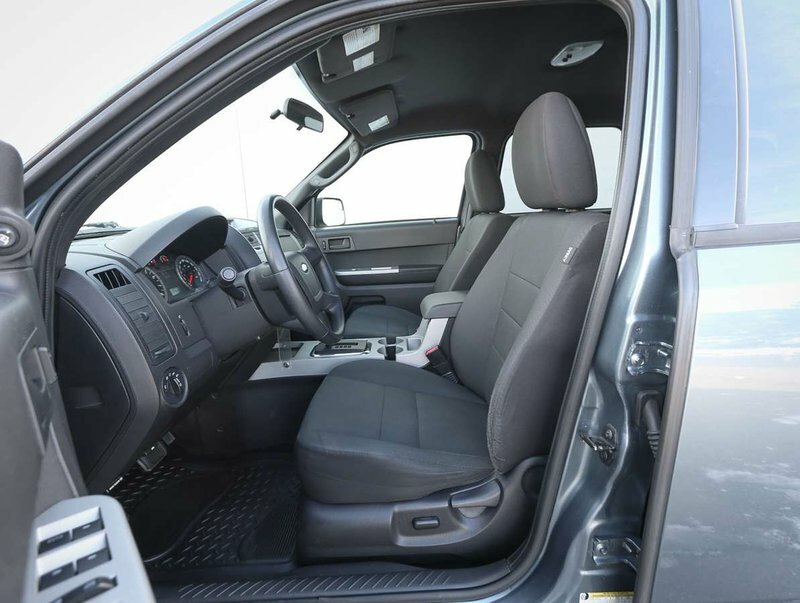 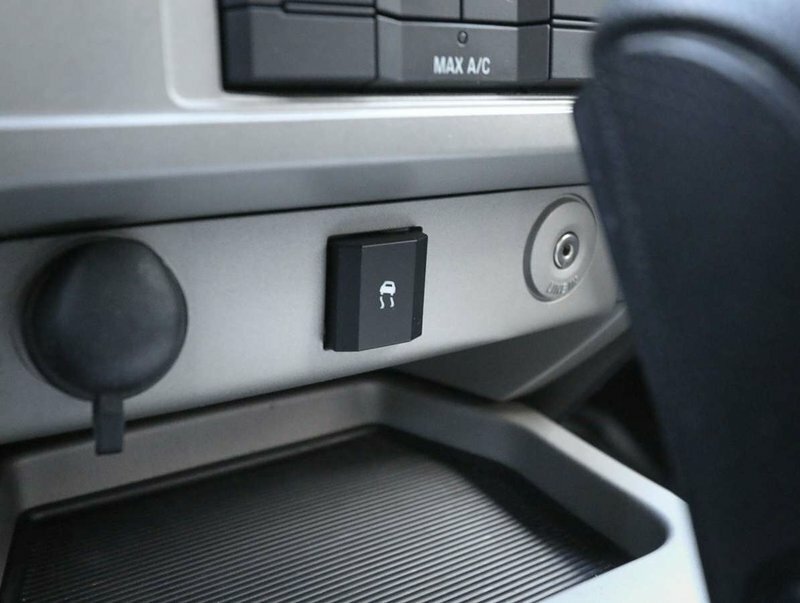 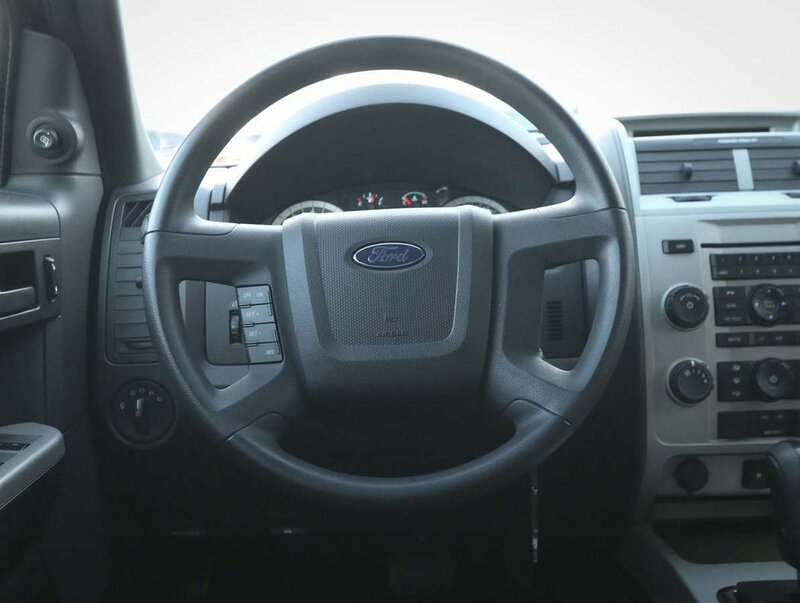 Some of the features in the 2010 XLT model include power windows/locks/mirrors, AM/FM/SXM/CD audio system with AUX input, AC, all-weather mats, traction control, rear 60/40 fold-flat seats, cargo cover, a set of new tires, fog lights, mud flaps, roof rails with cross bars, rear windshield wiper and more!